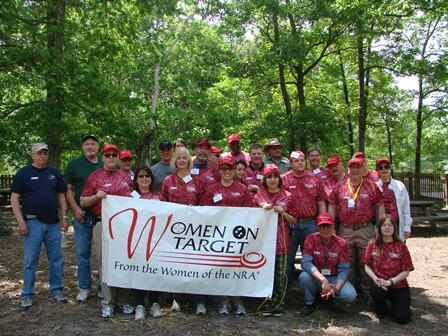 Women On Target – The Arlington-Fairfax Chapter Inc.
NRA’s Refuse To Be A Victim® program teaches the tips and techniques you need to be alerted to dangerous situations and to avoid becoming a victim. 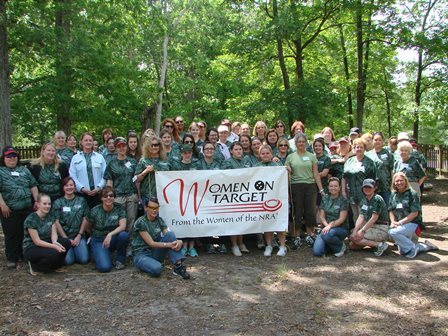 VA-DGIF - Woman & Hunting seminar for ladies interested in hunting. 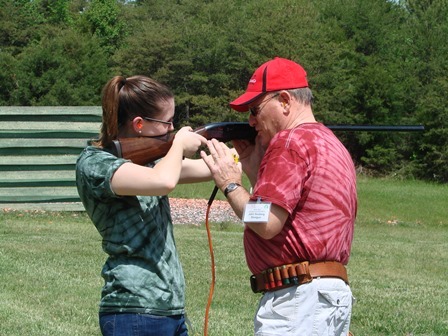 Buying & Caring for a Handgun gives you the information you need to know before you go shopping. Firearms and the Law is a legal seminar that discusses the key provisions of the law pertaining to purchase, sale and possession. 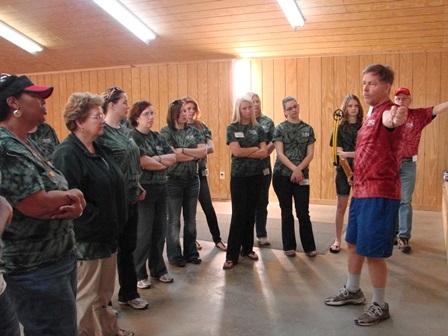 Legal Aspects of Self-Defense is a legal seminar that discusses your rights and restrictions on carrying and using a handgun for self-defense.